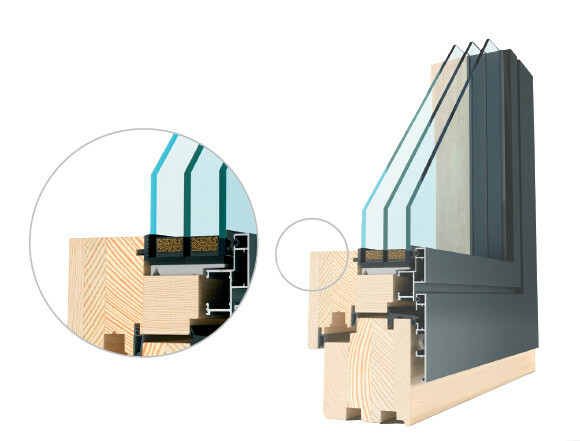 An innovative combination of a wooden frame with an aluminium cladding set new trends. This represents not only a robust design, but also features a high level of visual quality. A modern customer requires that the product is not only functional, but also allows the arrangement of the space in which he lives. FAKRO products are compliant with all these market requirements. 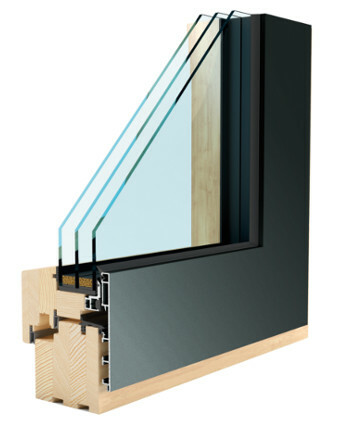 Solutions used in FAKRO vertical windows ensure improved comfort of the user. They make you and your family feel safe no matter where you live and work. A classic shape for external sash profiles found in many solutions. With a soft and delicate shape the profile blends perfectly well with both classic and more modern architectural designs. 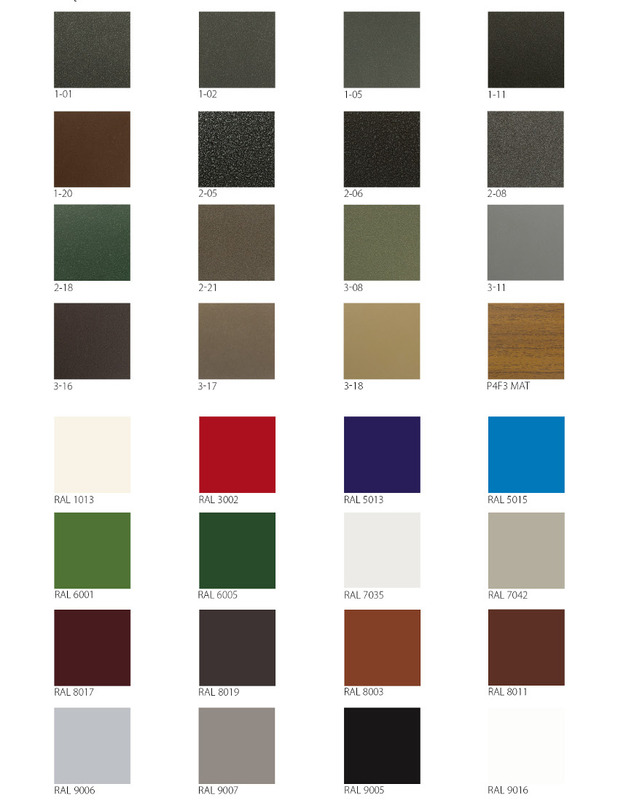 The SOFT profile covers the widest range of options available and is characterised by high functionality and a classic appearance, whilst giving a high level of performance that can be applied to many universal applications. 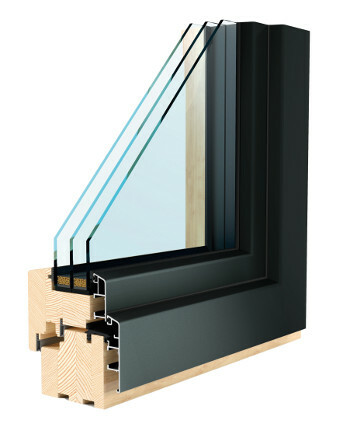 A modern sash design which is set flush into the profile of the window frame to create a one plane visual effect. 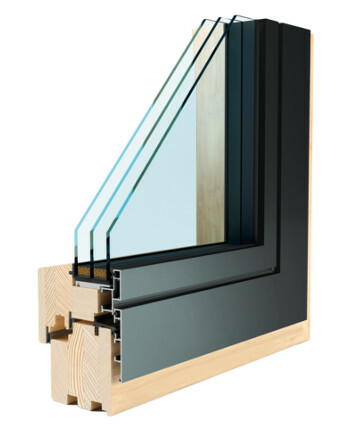 The special shape of the aluminium sash which moves the window pane 15mm further forward that more traditional design, allows for the use of a wider glazing unit with a smaller timber section. 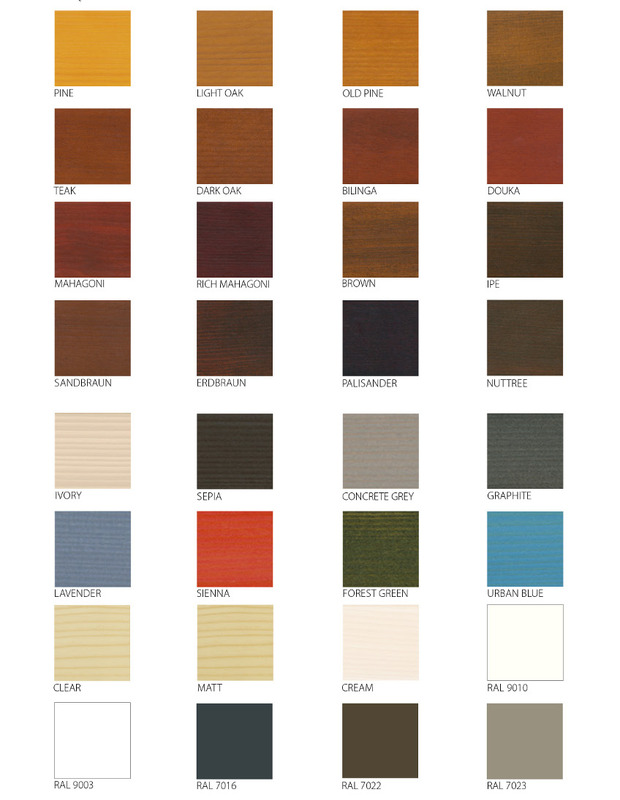 The MODERN profile lends itself to modern architectural designs and brings a new design to joinery products. A pure and simple design that incorporates a flat aluminium surface with a very modern shape. 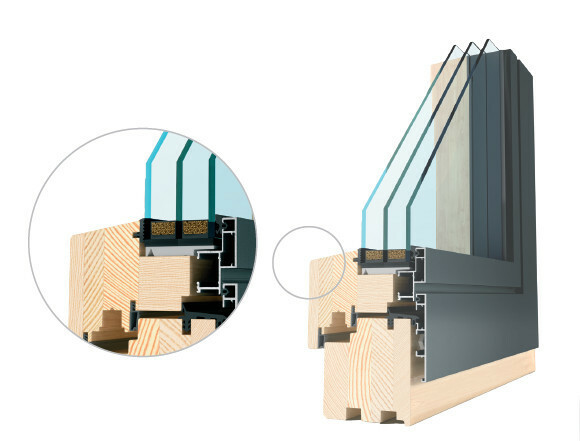 PURE is characterized by the use of a concealed sash profile which creates the effect of a single frame (as in the case with fixed windows). With the sash hidden behind the frame it gives the impression that it is non opening, but it remains fully functional. This gives the design the appearance of a modern and minimalist building.